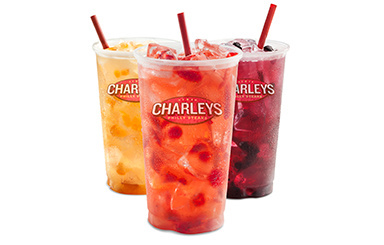 In 1986, Charleys redefined the philly cheese steak, today almost 600 location in 46 states and 17 countries serve up the #1 Cheese Steak in the world. 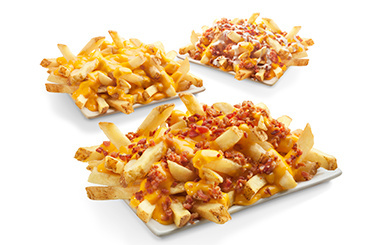 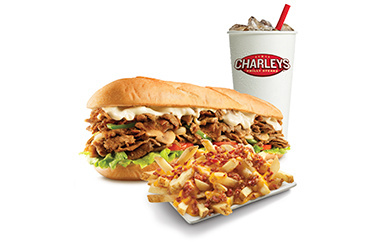 Made with fresh quality ingredients grilled-to-order the Charleys way, also known for its gourmet fries smothered in deliciousness and refreshing natural lemonades, the restaurant franchise is quickly expanding to serve the world’s favourite Cheese steaks across the globe. 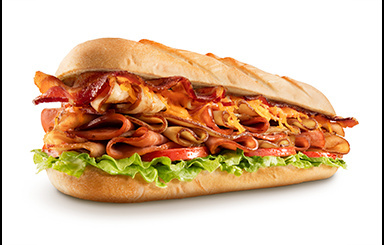 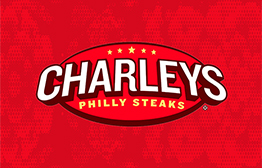 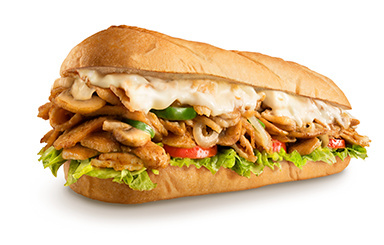 For more information on Charleys philly Steak visit www.charleys.ae.